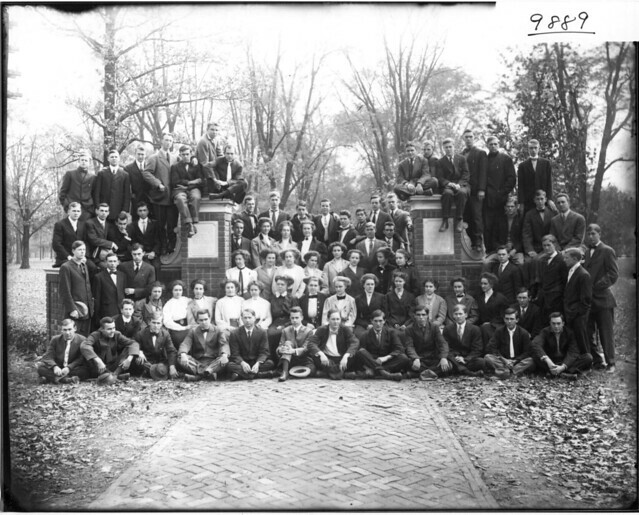 Welcome the Miami University Libraries to The Commons! 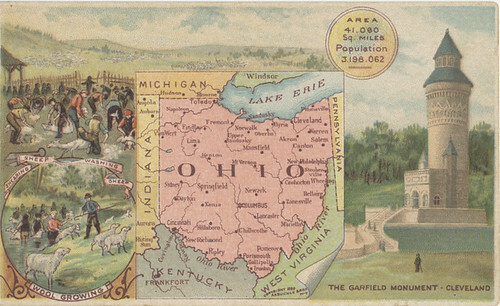 Today, we’re excited to welcome the Miami University Libraries – Digital Collections to The Commons. The Miami University, located in Oxford, Ohio, USA, consistently ranks among the U.S. top public universities. 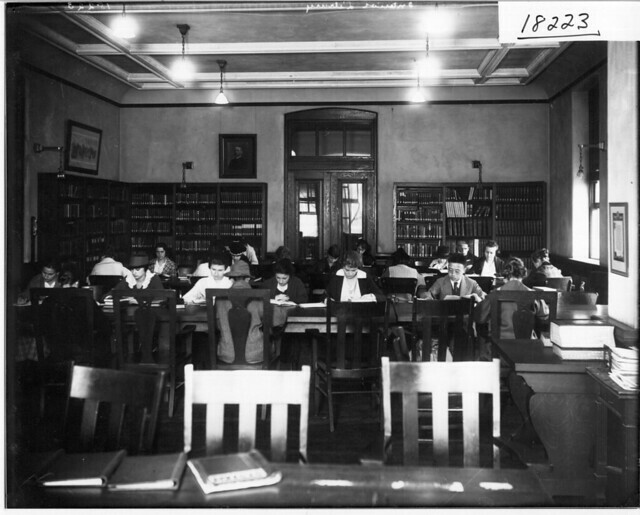 When the University Libraries were founded, they began with a small collection of books gathered in the early 1800s. Since that time, the collections and the buildings that house them have grown and multiplied. In 1970, Miami University’s Special Collections library was established, named for and endowed by Walter Havighurst, a writer and professor of English at Miami University. Today, the Walter Havighurst Special Collections in King Library houses more than 65,000 volumes, plus manuscripts, archives, and a postcard collection of roughly 480,000 cards from around the world. 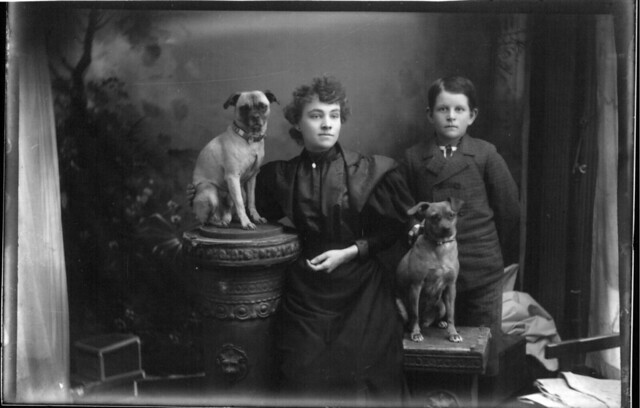 The digital collections are drawn from Special Collections and the University Archives, digitized and made available with the help of the Center for Digital Scholarship. The Center — formerly Digital Initiatives — has led the library system in digitization projects since early 2000. In addition to preserving and providing access to the libraries’ unique and special collections, it currently provide access to more than 75,000 items from more than 20 digital collections. The Miami University Libraries joined with two initial collections and more than 5,000 images. 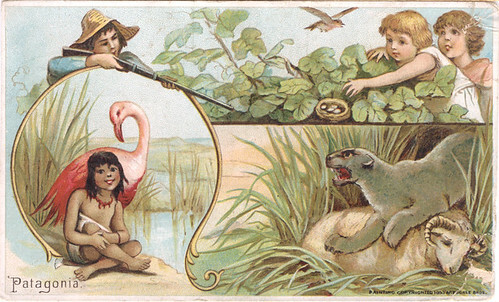 We invite you to explore the collections, including sets with Group Portraits, Fraternities & Sororities, University Football and an extensive collection of Victorian Trade Cards. Make sure to come back regularly as new content is uploaded. 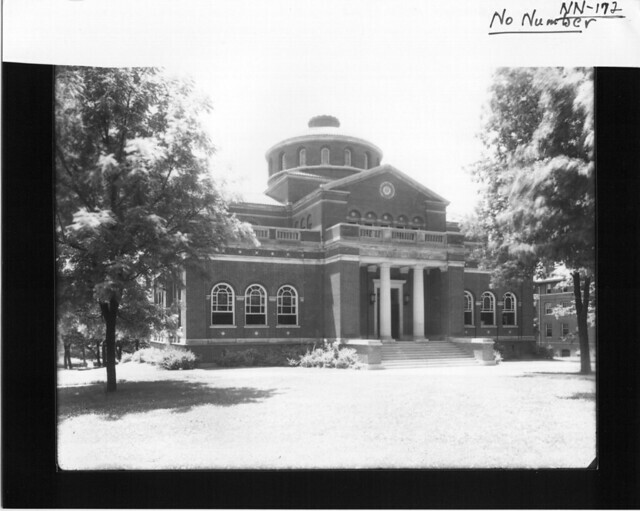 Photos from the Miami University Libraries – Digital Collections. Join the Flickr team – we’re hiring!